We can deliver within short time. Third party inspection at your request. Presently, the company’s products cover aluminum alloy products of Series 1xxx, Series 3xxx, Series 4xxx, Series 5xxx, Series 6xxx, Series 7xxx, Series 8xxx of different sizes. 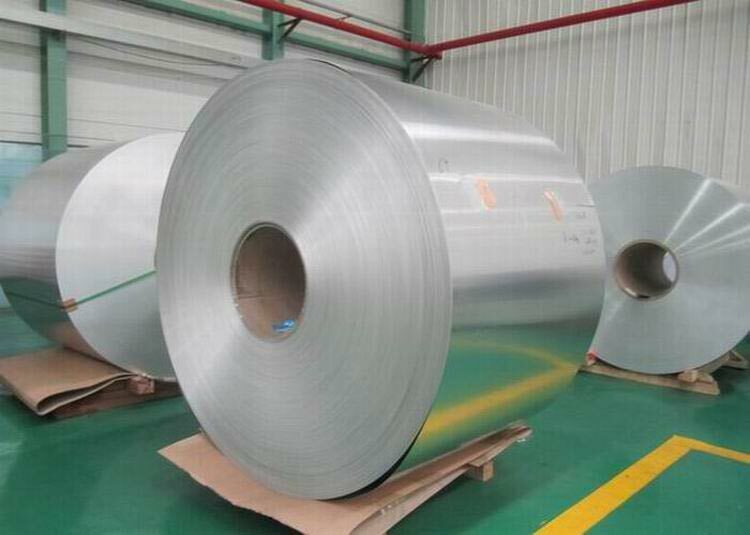 Main products includealuminum strips.aluminium coil, 7075 plate , PS plate stock, aluminum electrode capacitor foil, aluminum foil , deep-draw stock, 6061 sheet, aluminum alloy sheet and plate, etc. Those products are widely applied in industries including automobile making, traffic and transportation, packaging and containers, buildings and decorations, electrical and electronic, printing, etc. Aluminum products of haomei meet the export standard. Plastic film and brown paper can be covered at customers’ need. 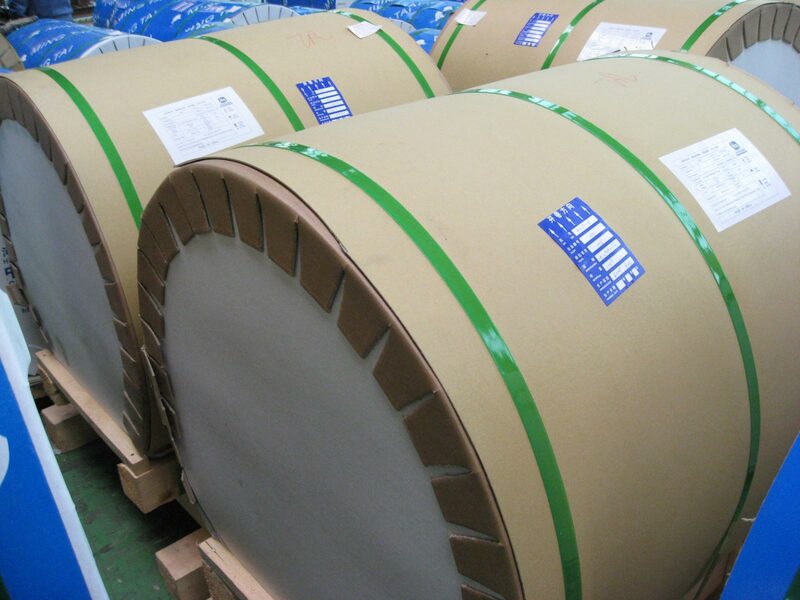 What’s more, wooden case or wooden pallet is adopted to protect products from damage during the delivery. There are two kinds of packaging, which is eye to wall or eye to sky. Customers can choose either of them for their convenience. Generally speaking, there are 2 tons in one package, and loading 18-22 tons in 1×20′ container, and 20-24 tons in 1×40′ container. For more aluminium strip,aluminium 7075 strips and aluminium 6061 t6 technical documents, Download free in PDF form ! !